GMOs, dairy, soy, or artificial colors/dyes. 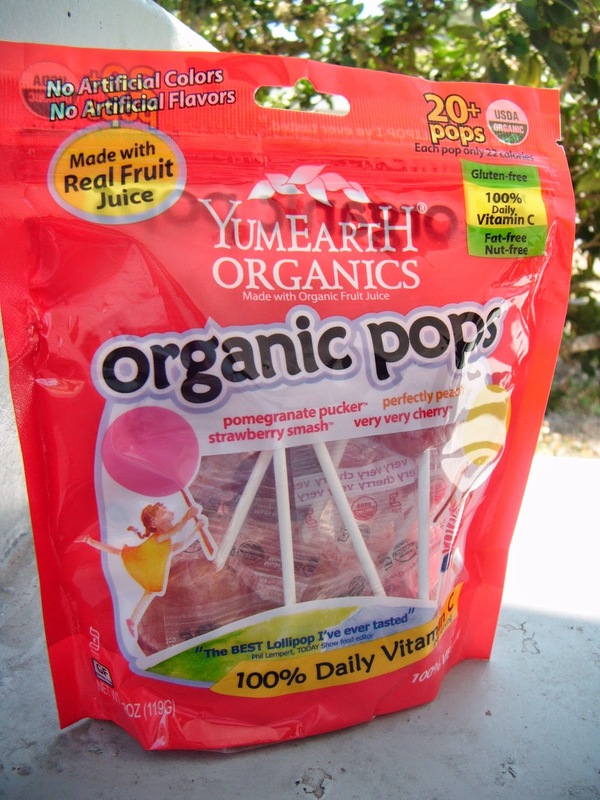 Both Mom and kid-approved, ABCD Diaries gives YumEarth Organic Pops an A+! You can buy these yummy treats and more at YumEarth or at your local health food store!